Moms. We are so busy serving others – husbands, children, extended family, neighbors, friends – that we often forget to take time for ourselves. 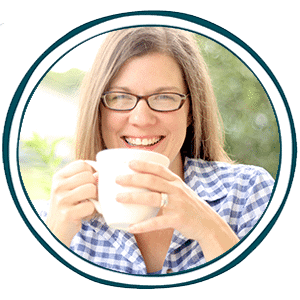 While mani-pedis and bubble baths are all wonderful, I’m talking about taking time to renew our hearts. I offer you some spiritual refreshment that can only be found in God’s Word. 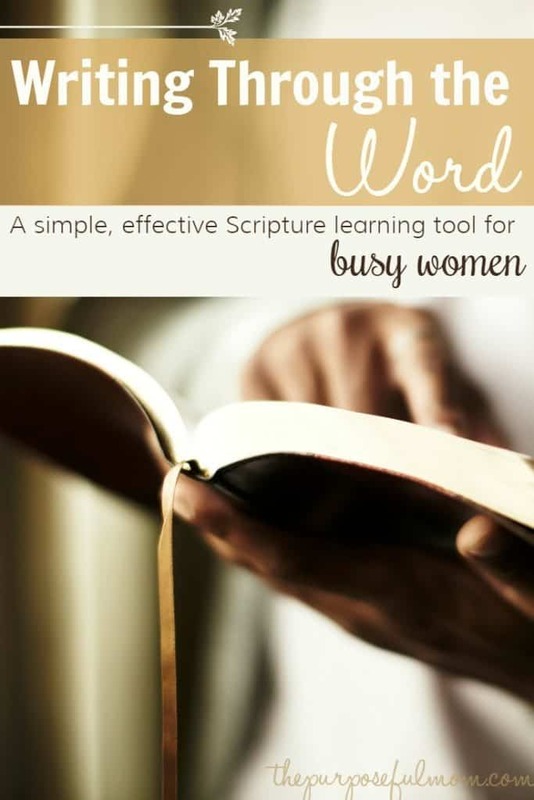 This free Scripture learning tool for women, Write Through the Word, is designed to give you a simple, effective way to learn and remember Bible verses! You’d probably love a program with flexibility, that will keep your interest, and one without a heavy burden of guilt if you miss a day. You’ll get all of it with Write Through the Word! Click here to download your free printable!